Click below down arrow to print/send a web page. On February 4, 2016, the Trans-Pacific Partnership (TPP) was signed by each of 12 participating countries. 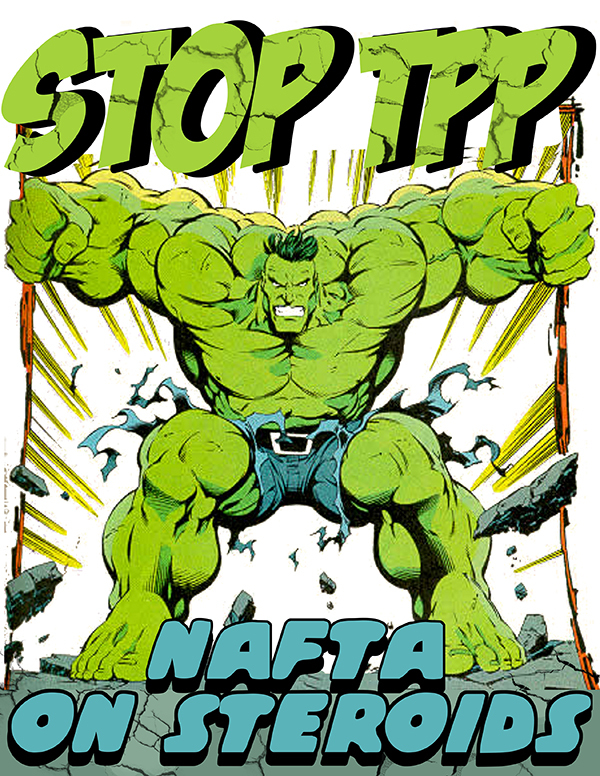 For the United States this so called trade agreement has been primarily promoted by Barack Obama's chosen U.S. Trade Representative Michael Froman. Michael Froman has primarily promoted the Trans-Pacific Partnership in the United States by mentioning increased U.S. exports that he says this agreement will result in. While doing this he deceptively or ignorantly ignores our nations high amount of imports. He has been trying to get people to ignore how trade between nations is calculated with exports minus imports equaling the trade balance of a nation. For trade between nations this is the equivalent of a fourth grade math student when taking an exam ignoring the minus signs (-) and only looking at the plus (+) signs. Could that student get a good passing grade? No and only if the teacher also ignored the minus (-) sign in writing the test. For accounting this is the equivalent of a student or an accountant when doing a company balance sheet only doing the calculations for company assets, for example, cash, accounts receivable, goods or inventory, land and buildings, while leaving out the company liabilities, which are the accounts payable and loans. As a result of this likely deliberate ignorance the U.S. has had trade deficits of over 350 billion dollars every year since the year 2000 with no planned remedy. Only plans for getting people to ignore these calculations. As a result of this our nation has bought the goods of other nations, for example China, while a large amount of our U.S. assets, such as real estate, commodities like gold and silver, federal government bonds and corporate stocks and bonds have been and are being purchased by foreign investors. And to clarify, U.S. federal government bonds are considered assets for the purchasers, but for the United States government they are liabilities or legal debt. Our large yearly U.S. trade deficits, which have been World or Weird Records since the year 2000 have been the result of trade deals like NAFTA, the US-China Trade Relations Act of 2000 and the US-Korea Trade Agreement of 2012. 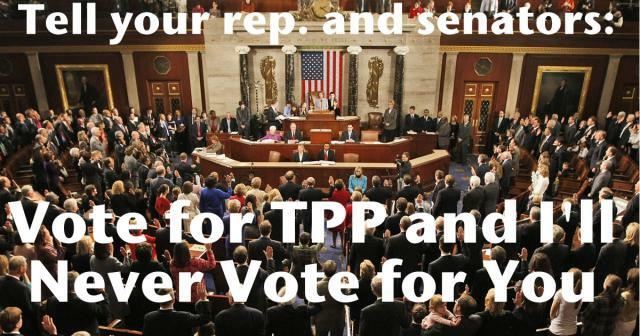 Now a new larger so called trade deal is being promoted called TPP. This vaguely written 6000-page monstrosity of intentionally inaccessible doublespeak is set to impact over 800 million people and 40% of the world’s GDP if finalized by the countries. Created over 7 years in legally mandated or commanded secrecy, it is the brainchild of government representatives from each involved country with actual text input from more than 600 corporate lobbyists. This new multi-national corporate investment deal, which the lobbyists pretend is a trade deal for the U.S. will continue its large yearly U.S. trade deficits. 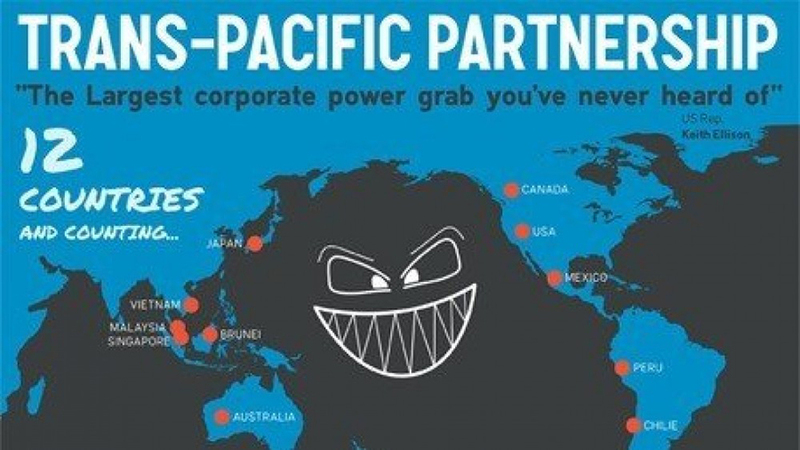 For TPP this is one of the problems and not the only problem. If the vision of a smoke filled room in which corporations make decisions impacting nearly 1 billion people without the input of human rights, food safety, public health systems, environmental standards, open internet, U.S. laws or regulations makes you uneasy, well then it should. Web Site Author, Mark Sanguinetti works to earn a living with a custom athletic uniform and screen printing business and as a California licensed real estate broker. This is a non-profit web site written in educational service to our nation and our people. The articles and images shown on this site have been written and designed by a number of authors including Senators and Congressional Reps. If the original author or publisher wants to see their article or image removed from this site they can click the Contact Us link with removal information and the article or image will be removed by the web site author.